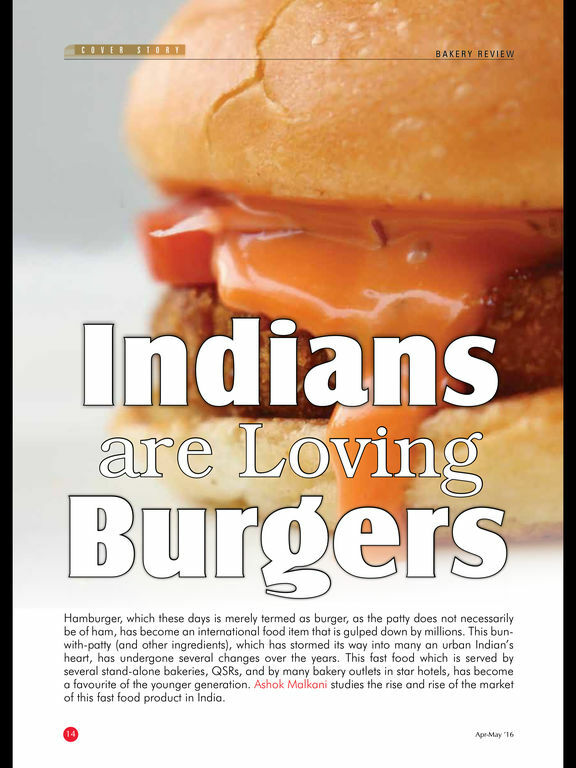 Bakery Review - the first and only bi-monthly magazine exclusively focused on Bakery Industry in India. 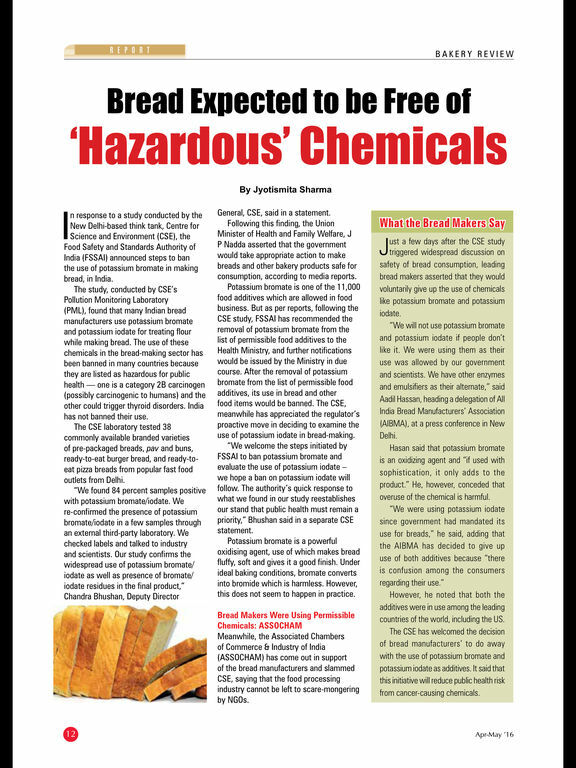 It presents the trends and the changes undergoing the bakery industry in present day. 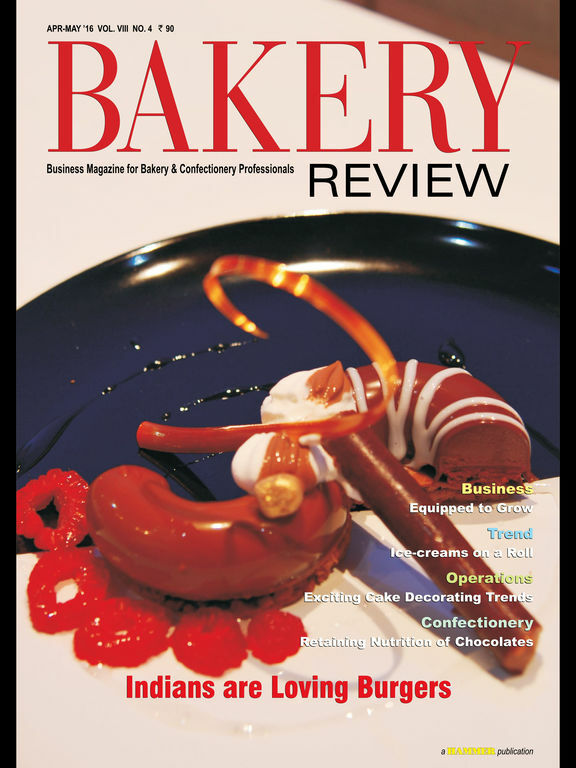 Much awaited information flow exclusively for the baker’s is the hallmark of Bakery Review. 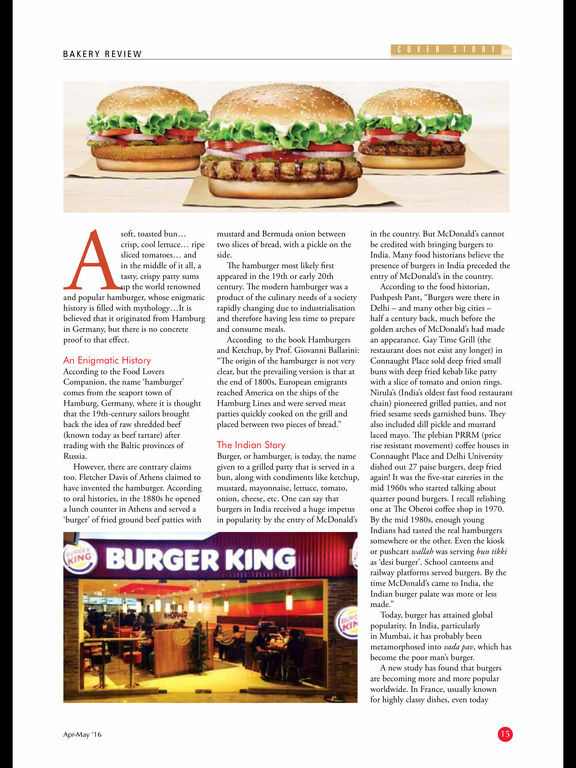 The magazine covers information from milling to the loaf on the self at the bakery with special emphasis on technology, recipes, equipments, new trends and the superstars that make it happen. It focuses on new products, developments and launches. 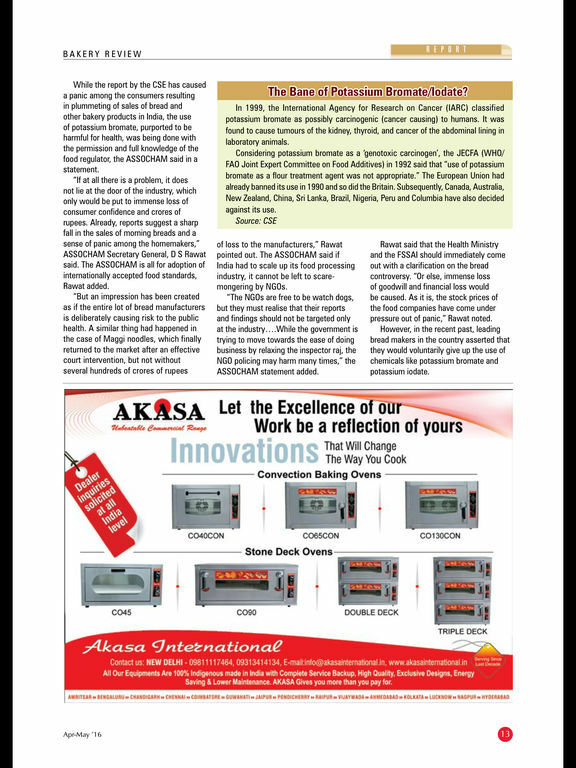 Latest news, features, business stories and technical know how from the world of bakery. The qualified Readers are individuals who have titles of Executive Pastry Chef, Pastry Chef, Senior Sous Chef – Patisserie, Managers and Owners of bakeries & Gourmet shops.